Student's Resource BookExpert IELTS is an intensive course for students looking for success in the International English Language Testing System (IELTS). 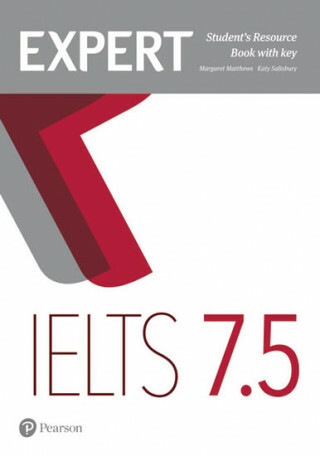 The Expert IELTS Students' Resource Book provides additional practice to help you consolidate your test-taking skills and build on language introduced in the Coursebook. All four skills are covered, including speaking, with test strategies to help you improve your skills and build confidence. Expert IELTS provides you with training in all parts of the IELTS test so you can get the score you want. It helps you stay focused to get the IELTS band score you need to achieve your goals, whether it's getting a better job, entry to university or meeting visa requirements.